Photovoltaic panels are the generators of electric energy based on solar energy. The most commercial ones are monocrystalline, polycrystalline SI and amorphous CIGS panels. Solar water pumping systems can work directly, without batteries. Solar direct water pumps, direct current DC. Torqeedo motores fuera de borda electricos, electric outboards. Marine electric mobility, movilidad electrica marina. Equipment, materials and tools for solar electric systems. The accumulators or batteries for solar systems are usually sealed (dry); Maintenance-free type Gel, AGM or Ion Lithium. The inverters transform the energy of the batteries to the voltage of the public light of 110 V or 220 V alternating current. There are Grid inverters that inject solar energy directly into the public electricity grid. Solar controllers control and protect the batteries. 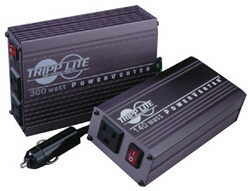 There are PWM and MPPT regulators, as well as for lithium batteries. Instruments to accurately measure current, voltage, power and energy. Equipment, materials and tools for solar systems. Public lighting - LED spotlights - Fluorescent lamps - Spots - Time intensity control, dimming. The LEDs are much more environmentally friendly than the fluorescent "saving lamps" - less electrical consumption - controllable colors - useful life up to 50,000 hours and without mercury. Equipment, materials and tools for hot water solar systems. 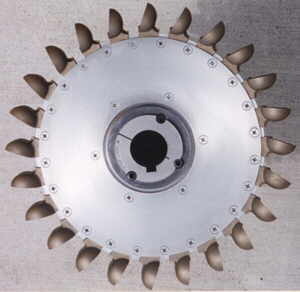 Equipment, materials and tools for water systems. Equipment for electricity generation, power supplies, Back Up energy . 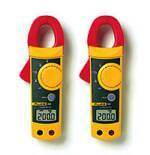 Instruments to accurately measure current and voltage.